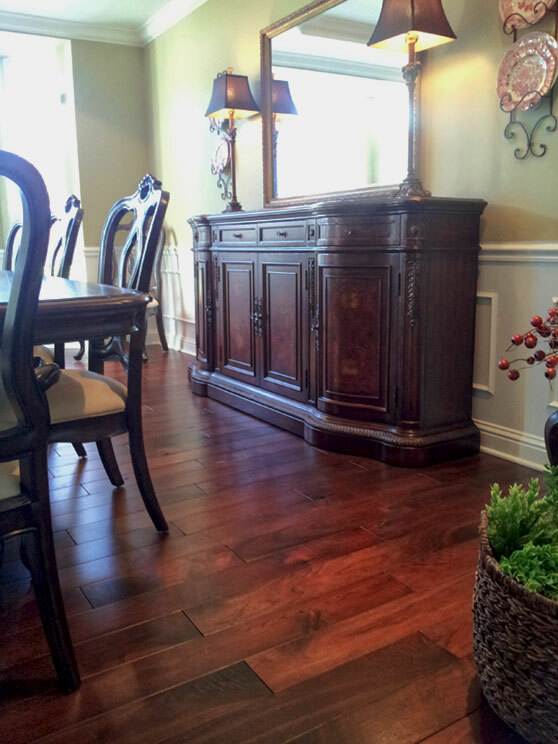 Hardwood flooring types vary in the St. Louis area, as they do across the United States. 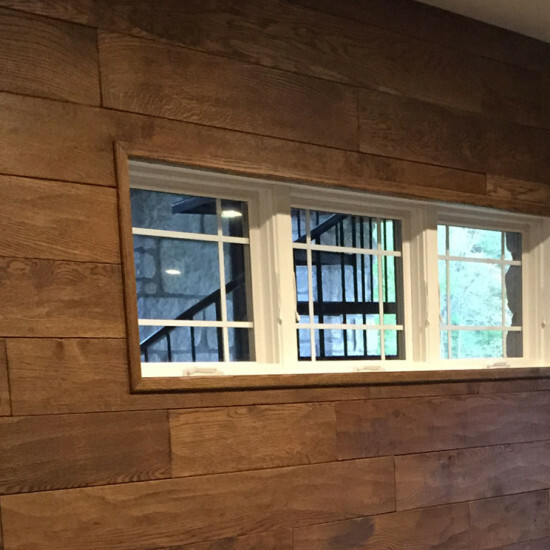 Over the years, both red and white oak became common for hardwood flooring due to its overabundance and generally favorable characteristics—most notably to withstand high amounts of foot traffic. 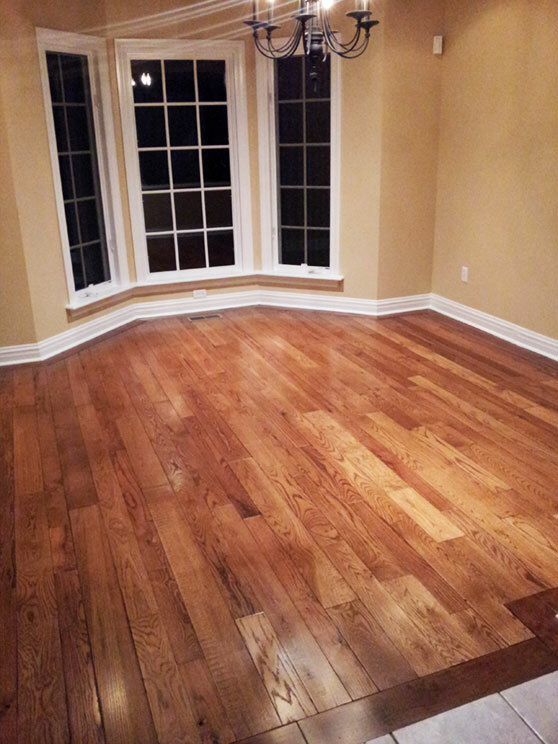 But while oak types of wood flooring are favored for their durability and are inexpensive (compared to other types of hardwood floors) they have become equally despised for their aggressive grain distribution. 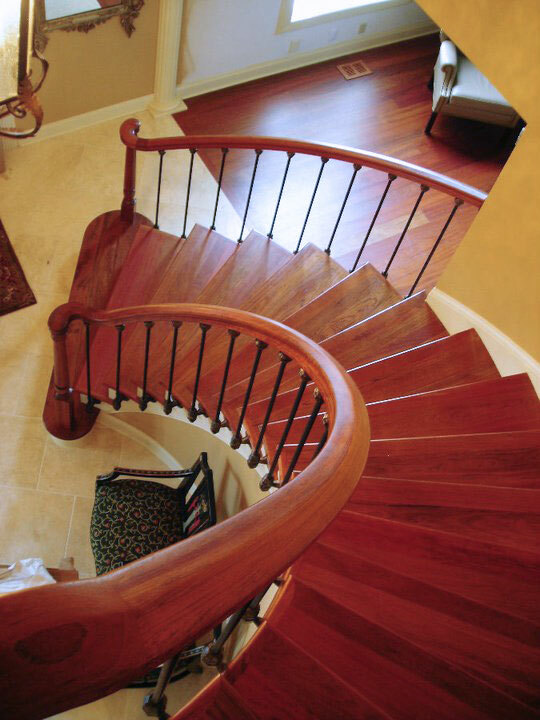 Over the years, oak has become “outclassed” by more favorable hardwoods from a design perspective. 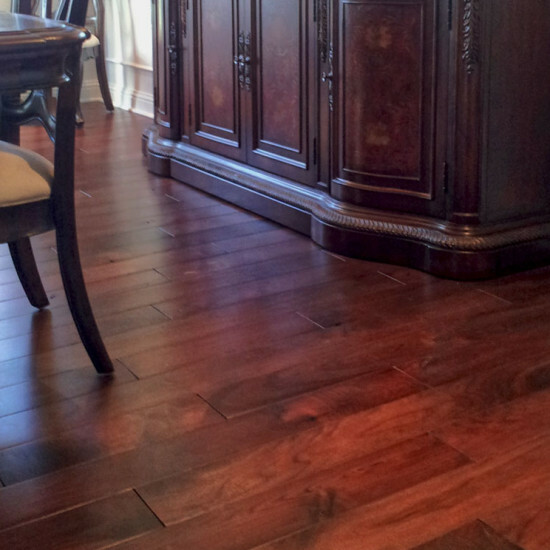 Interior designers and designer hardwood floors have started favoring darker woods with more mild grain distribution. Most favored is walnut wide plank wood flooring for its durability and deep rich color. However, walnut is usually one of the most expensive hardwoods available today, both domestically and around the world. 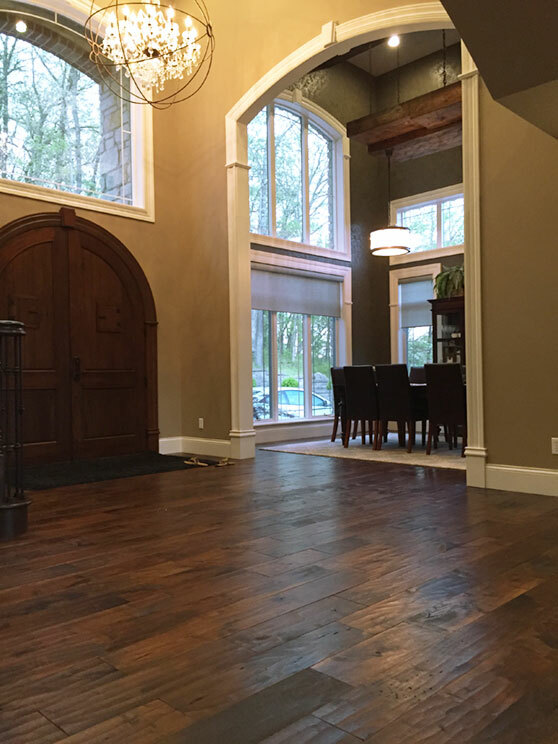 Engineered types of wood flooring have begun capitalizing on consumer’s appetites for dark wood floors by stretching the material cost of more expensive types of hardwood floor species across a plywood backer-board in an attempt to bring down the cost of these types of wood floors. 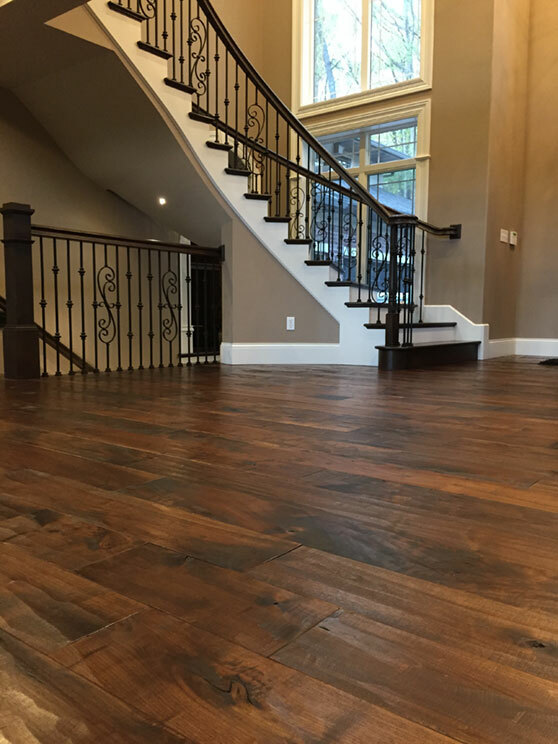 One way to combat the cost of expensive types of wood floors is to use different wood species in different areas of the house, just as they have done for centuries. 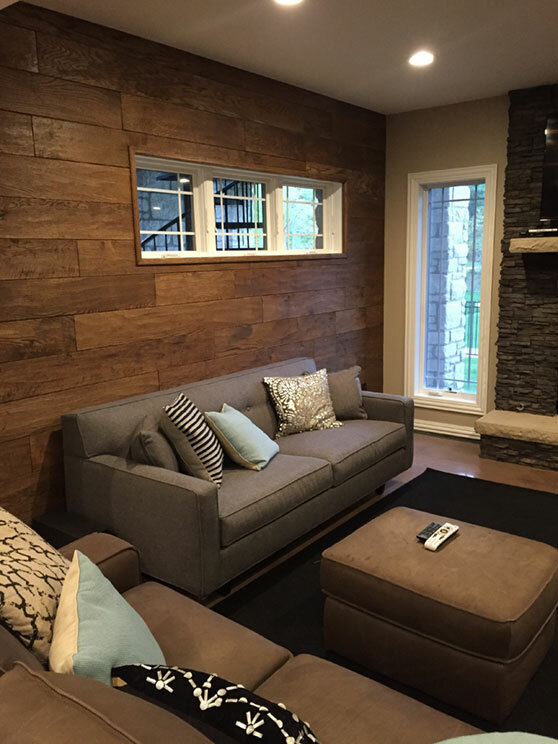 There are countless homes across the St. Louis area and around the nation that installed more expensive woods in the more public areas of a home and reserved a more utilitarian type of hardwood floor for the private areas of the home. One example would be the Daniel Boone Home in Defiance, Missouri, or the countless homes in New England and in Williamsburg, Virginia. 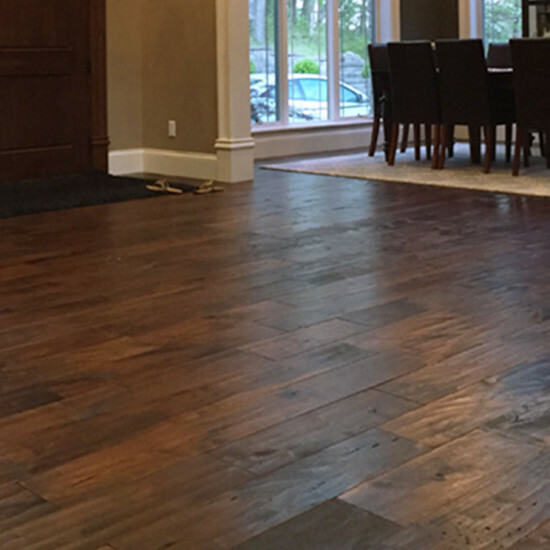 Many of the stately homes tied to our nations’ history reserved the premium types of hardwood floors for areas that were used for entertaining guests. Both Mount Vernon (George Washington’s home) and Monticello (Thomas Jefferson’s home) showcased wood floors in the public areas, while keeping a “cheaper” type of wood floor where they slept. In the Daniel Boone home, the main level contained wide plank walnut wood floors and the upstairs contained wide plank white oak. 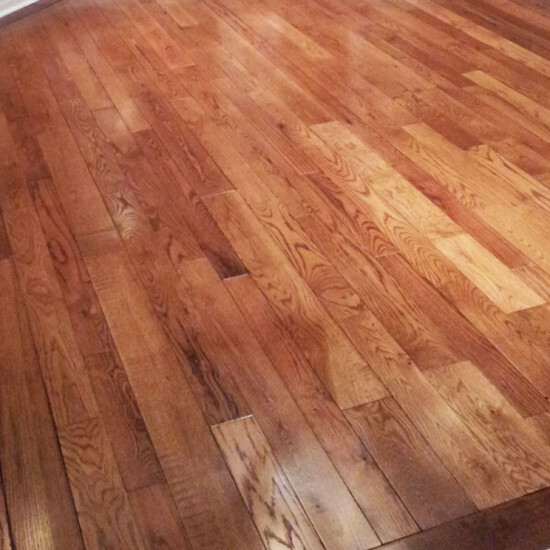 At Historic Floor in St. Louis, we offer wide plank wood floors types in many species of hardwood. 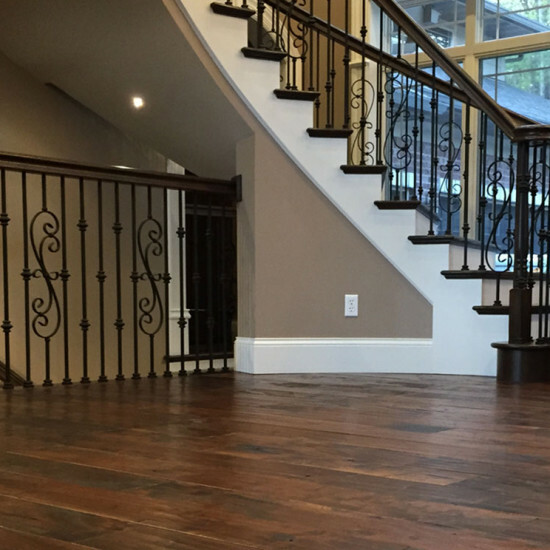 In both engineered and solid hardwood flooring, we offer maple, oak, walnut, cherry, hickory, fir, pine and some exotics from time-to-time. 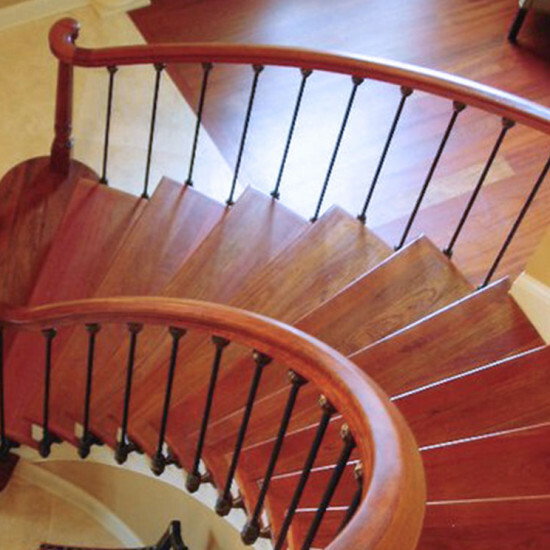 And, we offer a broad range of price points for all types of wood flooring budgets. Please ask us about our monthly specials and closeouts of various widths and types of wood flooring to meet the budget you have in mind.